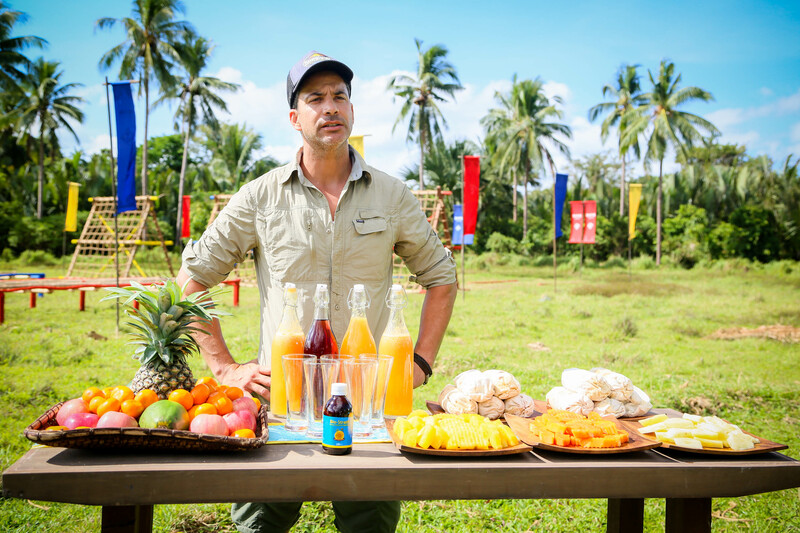 To drive maximum brand awareness, Bio-Strath partnered with Survivor South Africa as part-sponsor of the 2018 Philippines edition. The popularity of the reality show has lasted for many seasons and was the perfect platform to showcase Bio-Strath’s 5 benefits (Energy, Focus, Recovery, Stamina and Immune Support), as a 100% natural food supplement, in a natural environment. 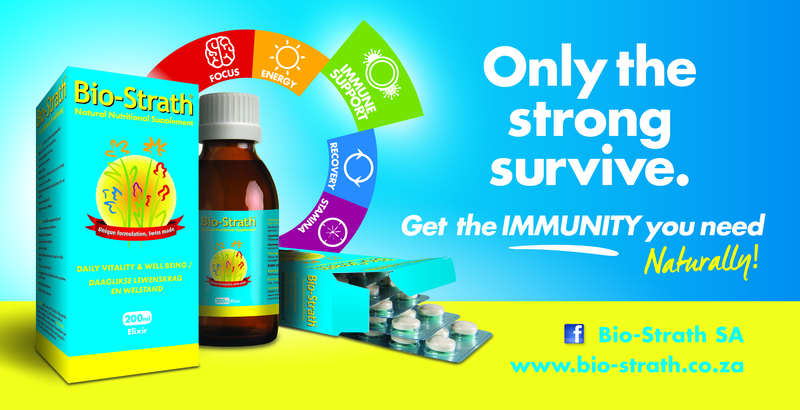 Survivor displays key moments, activities, challenges and obstacles throughout the show that demonstrate how Bio-Strath’s 5 key benefits (energy, recovery, immune support, focus and stamina) can assist you. By aligning these moments with Bio-Strath’s key benefit we found the opportunity to educate new and current consumers on the brand through relatable situations. We initialised the campaign with a TV asset showcasing animated characters that morphed from the Bio-Strath herbs (found on the packaging), into various life scenarios. The purpose of the animation was to showcase the easy absorption of Bio-Strath as opposed to using photographic assets. The commercial was adapted to showcase possible scenarios or actions that would occur while the castaways were on the island. These were tactically aligned to the challenges in the show. Two bumpers were shown per episode, leading in and out of the commercial break. These bumpers where shared on the Bio-Strath Facebook and Twitter pages. During the show, an alliance was formed by some of the castaways called ‘The Big 5’. 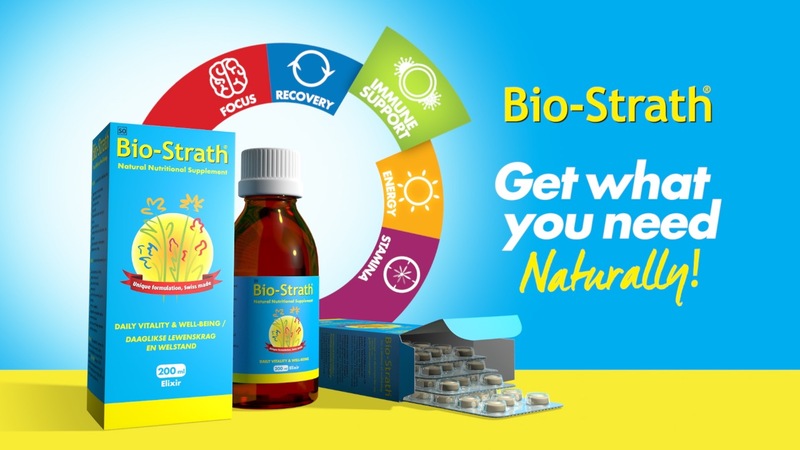 Bio-Strath’s 5 benefits aligned perfectly your ultimate alliance to improving your focus, energy, immune support (immunity), stamina and recovery. Highlighting the need to keep going to survive the physically taxing challenges in Survivor, we featured a bumper that showcased Bio-Strath as the solution. Although castaways are required to complete physically demanding challenges, the mental aspect of the game requires strategic game play that needs focus to stay in the game. We featured a bumper to showcase that Bio-Strath improves focus. 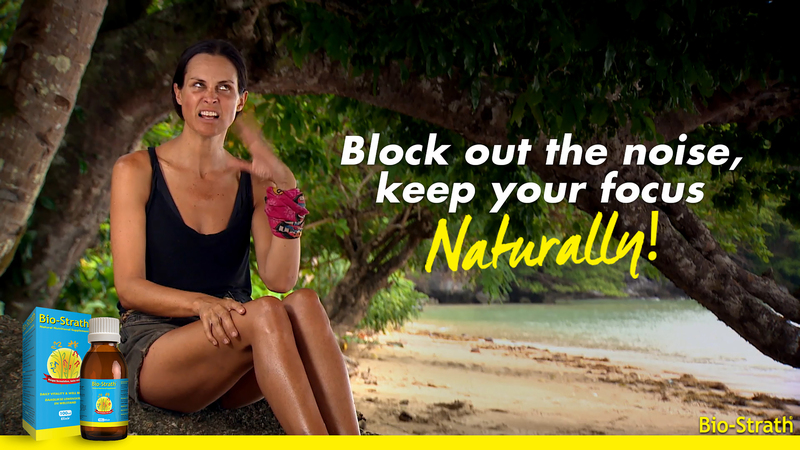 To create maximum fan engagement and build the association with the sponsorship, we ran weekly competitions that went live on Facebook and Twitter before the Survivor episode airing each Thursday night. Fans were challenged to complete brainteasers, riddles or puzzling, aligned to the Bio-Strath benefits, in order to stand a chance to WIN a R2000 Survival Pack. We strategically planned and generated new content based on the Survivor location, the Survivor challenges and key moments throughout the show, utilising the pre-show synopsis. This content was then used to reactively engage with fans during the live shows. Katinka wins the challenge for her tribe by collecting and throwing 15 buyos into a basket. PK goes looking for the idol and finds it. He decides not to tell anyone and use it as a weapon to stir the pot. Toni and Annelize are sent to exile island where they find fruit and Bio-Strath. 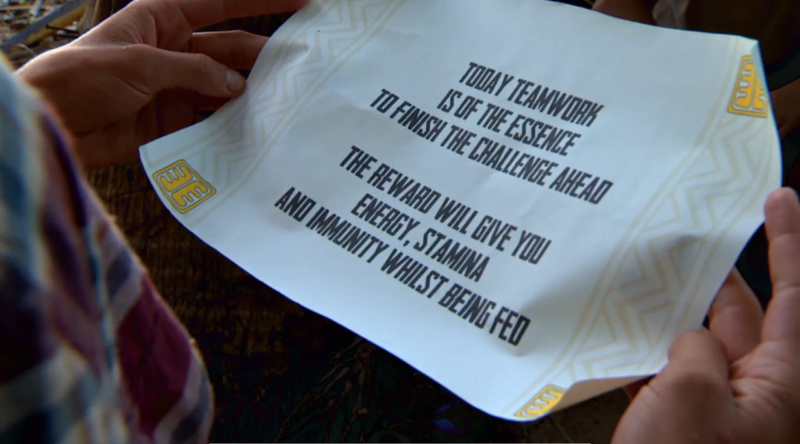 Bio-Strath was featured in the episodes as a reward once challenges were won and was received well by the castaways. The benefits were also included in the ‘treemail’ the castaways received. We had great engagement with MNET as well as the other sponsors on Facebook and Twitter.